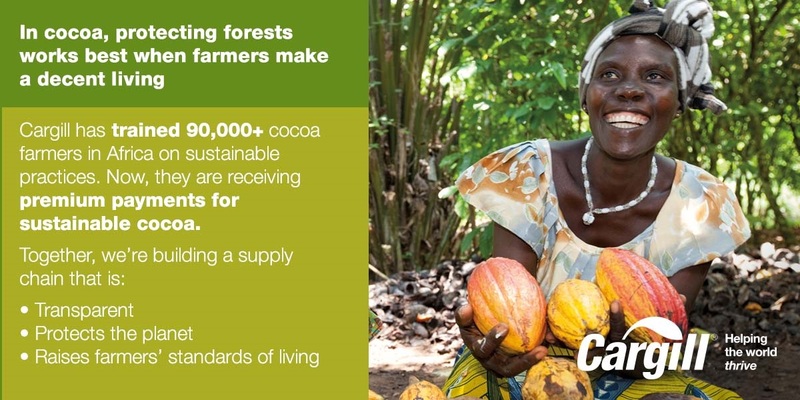 Stopping deforestation in cocoa begins with helping farmers improve their livelihoods. That is the approach Cargill is taking as we continue to deliver on our promise of ending deforestation in all of our operations, and it is especially true in cocoa. Learn more about our work on the ground here.